The all new HYPAVENT glove with air vent technology from up and coming brand Raikhy Golf. The glove market is a tough nut to crack in the golf industry. It's busy and competitive and full of quality, but the HYPAVENT glove from Raikhy Golf is ticking most of the boxes to cement its place for years to come. The HYPAVENT glove is crafted using an uneven shape that creates air gaps in the palm of the glove when gripping the club, which helps with breathability and grip control. The air vent placed strategically on the palm, removes excess and unused air, which creates a vacuum fit and firm grip. When the glove becomes damp or wet, the air vent promotes fast ventilation in the glove to make drying quicker, while still maintaining the quality of the leather. Extensive testing using computational fluid dynamics (CFD) resulted in the ideal shape and strategic location of the air vent, which is placed between the thumb and index finger. While using the HYPAVENT glove, we enjoyed the simplicity of the design. It's both modern and clean, while the air vent is small and pretty unnoticable. The only downfall is the rather chunky logos used on the strap of the glove as they become a little distracting. The leather of the HYPAVENT has a premium feel to it and is also very soft and comfortable. When gripping the club, we were full of confidence that the club wouldn't slip. The air vent can't be felt on your hand, but the benefits are obvious, as our hands remained cool. We purposely dampened the glove to see how it performs in wet weather and it was as good as it was when dry, and the air vent seemed to help the glove to dry a lot quicker. 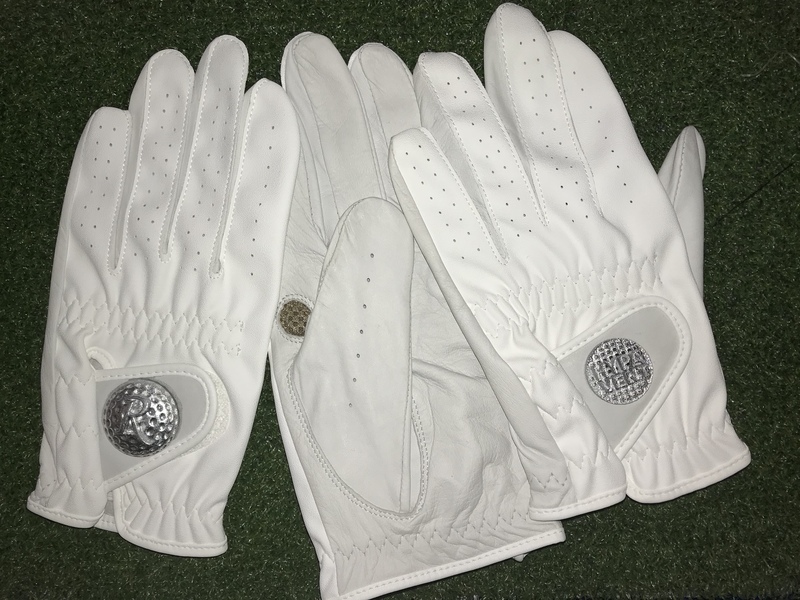 For a glove that is yet to make any waves in the golf industry, the HYPAVENT performed to a premium standard and we are confident that once the brand is more recognised, these will be a popular choice among golfers. The only downfall is the logo on the strap, but if it's something you can get used to then the performance of the glove overpowers that minor downfall.